The end of the 2014 Challenge: I made it!! Once again I took the challenge and came out on the other side a better writer. I used the same strategy as last year by taking a calendar for April and writing in suggested topics. Last year the theme was relationships, this year the theme was how to be a better you. Never really blogged ahead this year, I just tried to stay on time. Towards the end, life started to interfere and I didn’t think I’d finish. I got caught up by submitting the last few letters on the last day of April. 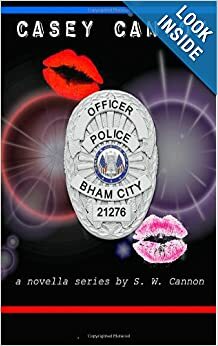 Once again, I enjoyed exploring my personal experiences, as well as the feedback from others. 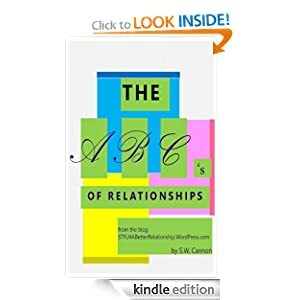 Just as I did last year by compiling my posts into an eBook entitled The ABC’s of Relationships, I will also take this year’s posts and create an eBook from them. Same as last year, all of my blog posts for this challenge will disappear from my blog to ready their existence for eBook. I’ll keep you updated. The greatest benefit is that I now follow even more awesome bloggers I may not have discovered if it weren’t for our participation in the challenge. 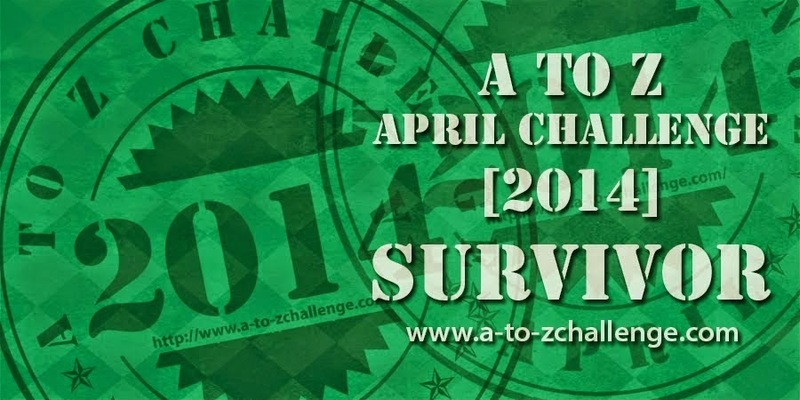 I am proud to be a survivor of the 2013 and 2014 A to Z Blog Challenge. As a blogger and even a writer, I strongly urge you to participate in the challenge. Here is the FAQ’s of the challenge HERE.